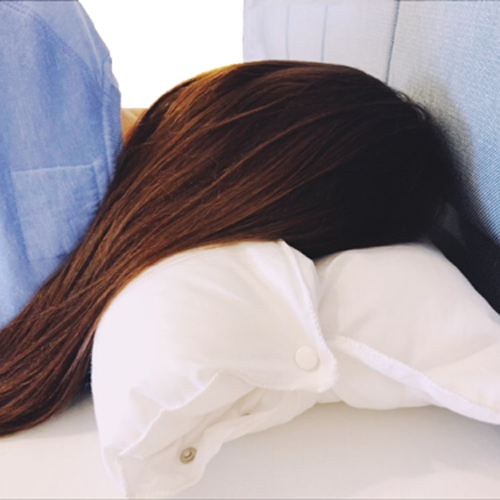 Enjoy your comfort wherever you are with the Sleeping Partner. This design originates from the Sitting Partner, but made bigger to support your neck whilst you sleep. It can also be used as a leg support cushion, or giant lumbar support. The Sleeping Partner is a larger version of the Sitting Partner. 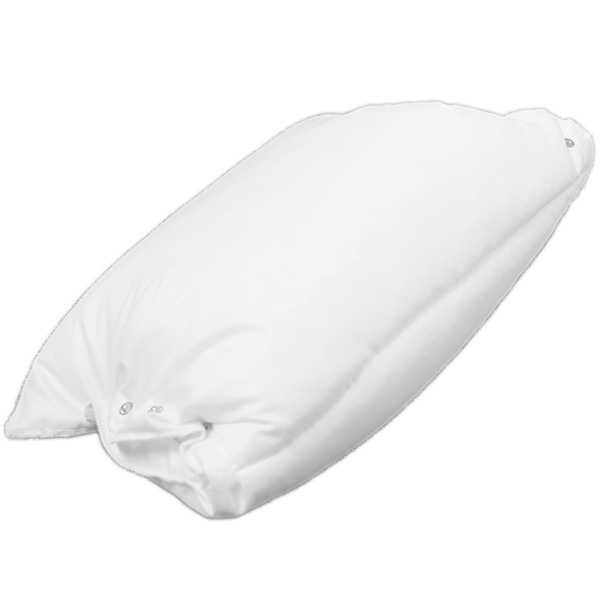 It is ideal to use on a waterbed as a pillow, or used as a travel pillow. Alternatively it can be used as a leg support cushion, or giant lumbar support.